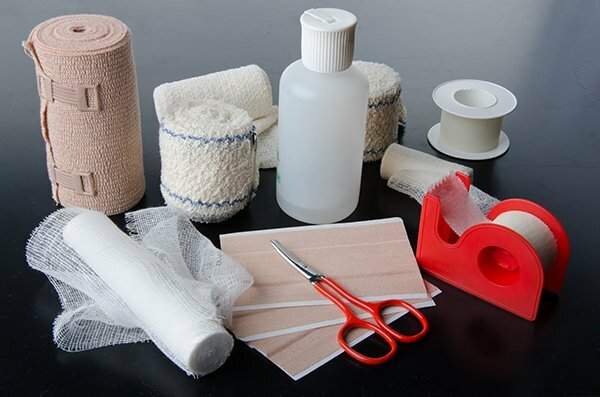 Navigating through the thousands of wound care products can be overwhelming and confusing. I suspect that if you checked your supply rooms and treatment carts today, you would find stacks of unused products. You also would probably find that many products were past their expiration dates and that you have duplicate products in the same category, but with different brand names. Many clinicians order a product by brand name, not realizing that plenty of the product is already in stock under a different brand name. A solution to this problem is to set up a wound care formulary and guideline. 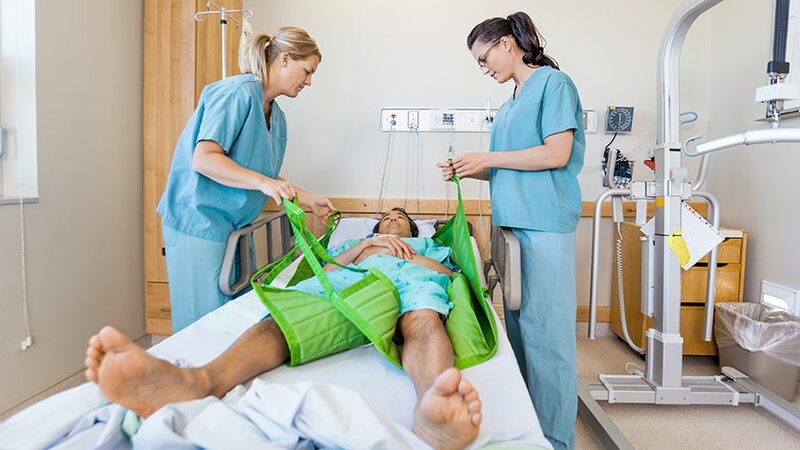 This intervention can help clinicians become comfortable and clinically competent on what products to use when, which promotes better outcomes with less product waste. Setting up a wound care formulary can seem overwhelming. It must be done tactfully or your clinicians may not have “buy in” for the products you decide to use. 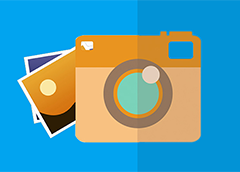 Here are some tips that may help you streamline the process. Keep in mind that you can involve staff to help you as you work through these tips. Start the process by going through all your current supplies. Label bins with the category of the product, for example, calcium alginate, hydrogel, and foams. Organize the brand-name products within the same category by placing them into the appropriate bin. As you check the supplies, put all expired products into an expired bin. You can always use them for teaching and demonstration purposes. Evaluate the products you have on hand with the appropriate clinicians to determine which products have good performance and outcomes within each category. You may want to work with your medical-supply distributor to obtain pricing on the products, especially if you have multiple brand names within a category that perform well. Once you determine what products you’ll use within each category, set up a guideline on when and how to use them. Specify that nurses should write the prescriber’s order by category instead of brand name (for example, “apply adhesive foam dressing”) and have prescribers do the same. Then have the guideline indicate which brand-name product the clinician should use in that category. This way, if you do change the brand-name product within that category, you don’t have to obtain a new order. Schedule inservices for all licensed staff, physicians, nurse practitioners, and other prescribers to explain the formulary and guideline. Hold a product fair on how to use and apply the various dressings, so clinicians become familiar with the options and don’t order something not on formulary. Work with your medical-supply distributor to set up an approval system if someone tries to order a product not on formulary. The distributor should also be able to run reports for you of the products being ordered so you can track them. specializing in wound prevention and management since 1990. I enjoyed reading your article. We are launching a new wound care product and am wondering if you have any guidelines regarding wound dressing expiration dates, specifically at time of purchase? Can you purchase wound care products that will expire say within 6 months?